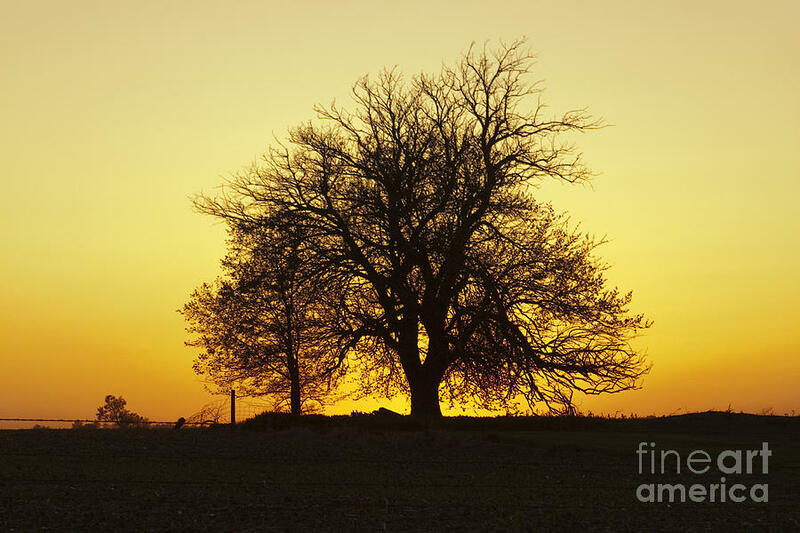 Leafless Tree Against Sunset Sky is a photograph by Sharon Foelz which was uploaded on May 2nd, 2015. 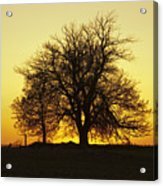 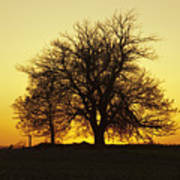 A winter tree with leafless branches and nice structure is dramatically back lit by a yellow orange sunset. There are no comments for Leafless Tree Against Sunset Sky. Click here to post the first comment.